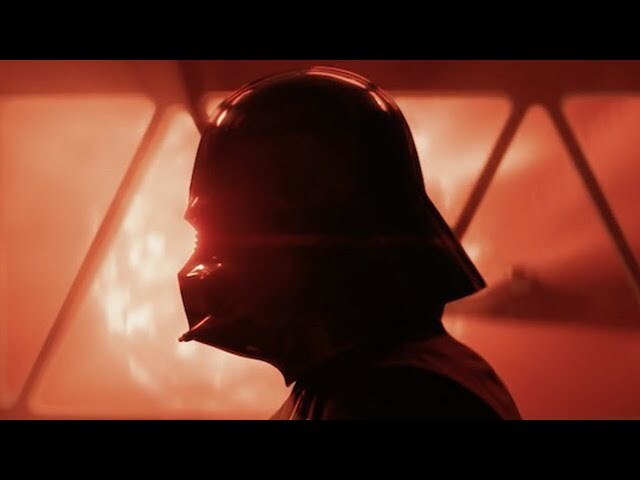 Star Wars The Rise Of Skywalker Trailer was released just yesterday and fans are very happy with what they witnessed at and during star wars celebration. JJ Abrams the director of the film is currently still hard at work on this movie and plans to end the skywalker saga in a unique way. We will be going over the death star that was teased in the star wars the rise of skywalker teaser trailer. This will also explain why the Death Star is underwater in the Episode 9 Teaser Trailer.